More female figures held power in France during the Renaissance than at any other time in its history. 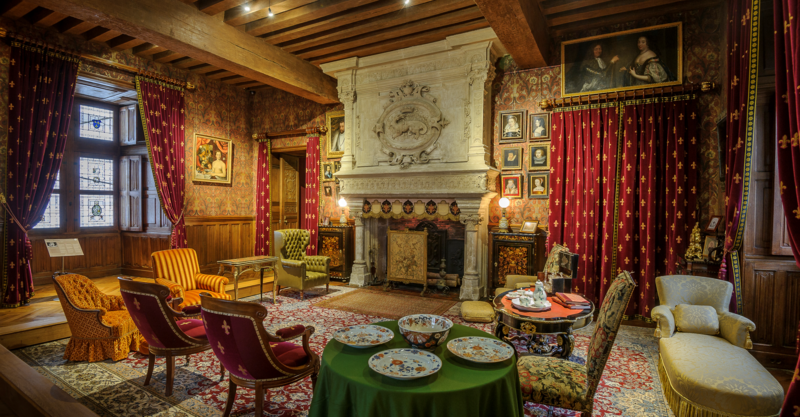 To mark the 500th anniversary of the birth of Catherine de Medici (owner of two iconic chateaux, Chaumont and Chenonceau), we shine the spotlight on these Ladies of the Loire Valley and a few of their modern-day counterparts – and offer yet more reasons to visit this iconic part of France in 2019. 2019 is set to be another great year for the capital starting off with Showtime in Paris. A packed cultural agenda, major monument anniversaries, new gastronomic restaurants…Here is the lowdown on what to expect. What’s new for 2019? 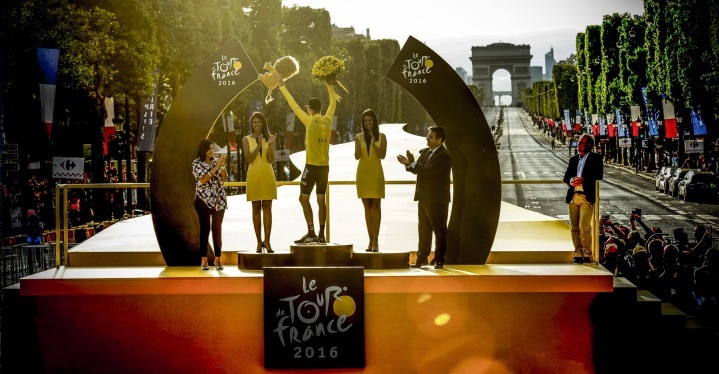 New transport routes, accommodation, museums, shopping outlets, sporting events and facilities, tourism initiatives and anniversaries will set the tone for France in the coming year. Atout France is pleased to announce that we will be present at this year’s WTM on stand EU300, from Monday 5th until Wednesday 7th November at the ExCel Centre in London. 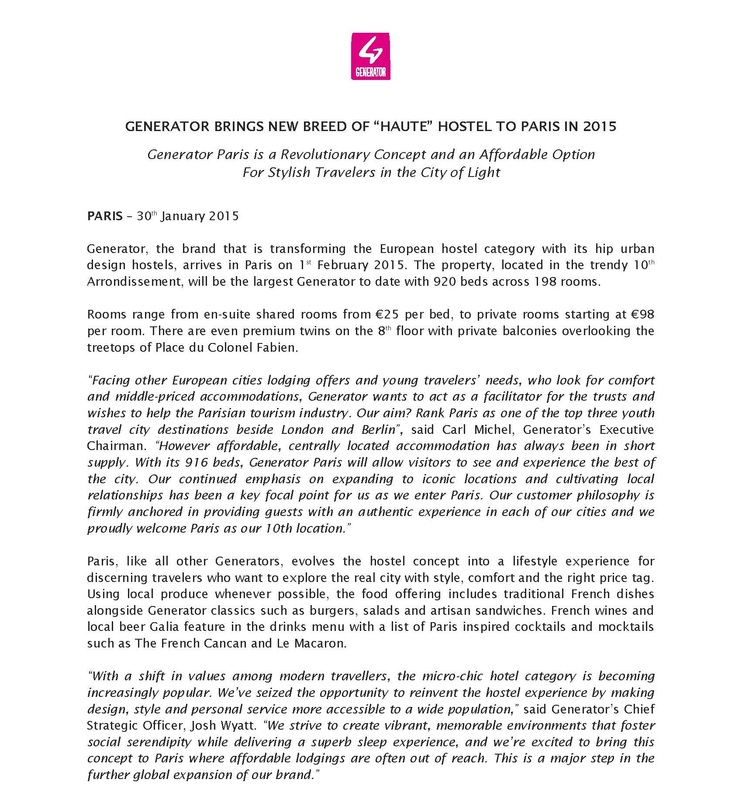 We are delighted to welcome 87 partners including 8 worldwide brand representatives, with the Paris Region Tourist Board heading its own stand. Also, 2 Excellence zones dedicated to Remembrance Tourism and Top French Cities will be part of this year’s edition. A new hotel status, luxury mountain residences, a new floating foodie experience and the launch of a new gastronomic writing prize – The French Luxury and Gastronomy scene is in development. The Hôtel de Crillon in Paris was awarded the prestigious rank of a ‘Palace Hotel’ in September. Alain Ducasse has launched a new floating restaurant, Ducasse sur Seine. Atout France is launching a French food-writing competition in order to enhance understanding and knowledge of French cuisine, and working with MGM Hotels and Residences to promote luxury accommodation in the mountains. The world owes its freedom to the RAF, thanks to the exploits of its pilots during the Battle of Britain during the Second World War against Hitler’s planes. 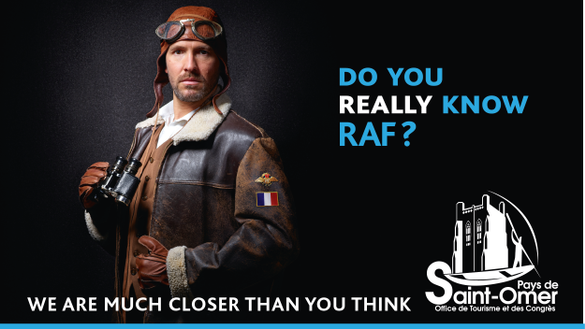 What is much less known is that the Saint-Omer airfield is considered the spiritual birthplace of the Royal Air Force. French Travel Media Awards 2018 – Dublin. Last week, on Wednesday 11th April, Ireland’s top travel writers and bloggers gathered in Dublin for the 2018 French Travel Media Awards, awarded by Atout France.Hosted in the opulent surroundings of the French Ambassador’s Residence, the annual awards event recognised the work of journalists, broadcasters and bloggers that have stood out in covering France during 2017 as a world-class destination. Over 40 journalists and bloggers submitted almost 70 pieces of work for consideration including blogs, videos, radio features, TV programmes, magazine features and newspaper features. 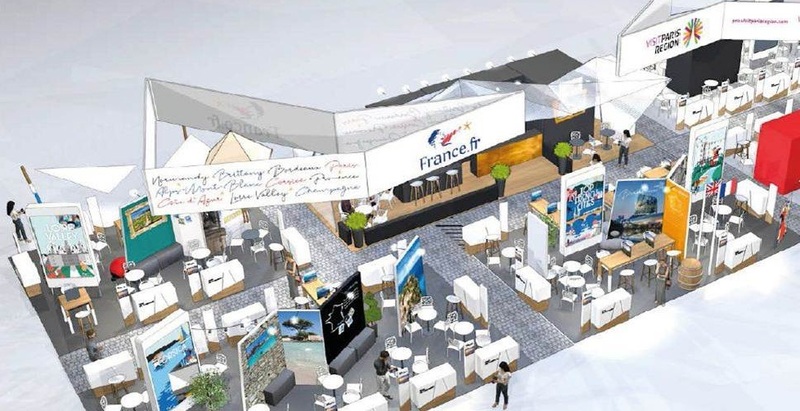 Attendees also included representatives from a number of French attractions and destinations including Normandy, Pays de la Loire, Nausicaa, Occitanie, Montpellier, Aveyron, Carcassonne, Toulouse, Pyrénées Orientales and Perpignan. 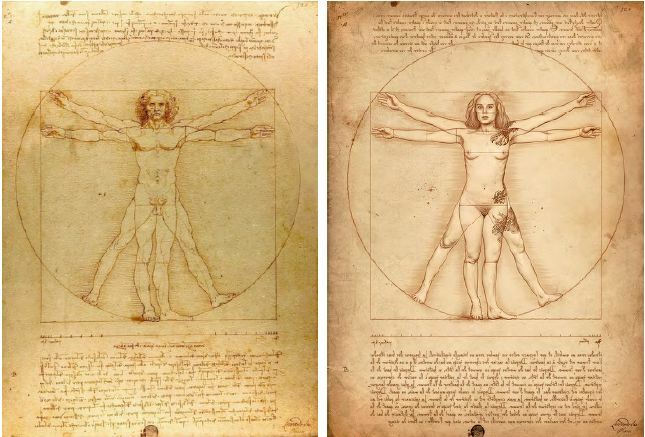 2019, Long live Leonardo da Vinci! 500 years of Renaissance(s) in the Loire Valley. NAUSICAA, the French National Sea Centre, becomes one of the largest auariums in the world. On the 19th of May 2018 the 10,000 m² extension of NAUSICAA, in Boulogne-sur-Mer near Calais (France), will open to the public. It will be home to a new visitor experience called “Journey on the High Seas” which will include a 10,000 m3 tank, 22,000 new sea creatures and an 18-metre-long transparent tunnel. 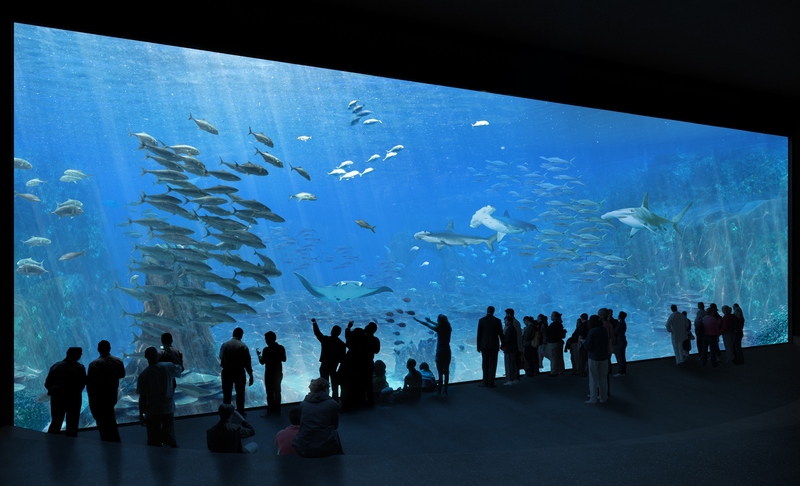 The extension will make NAUSICAA one of the largest aquariums in the world. 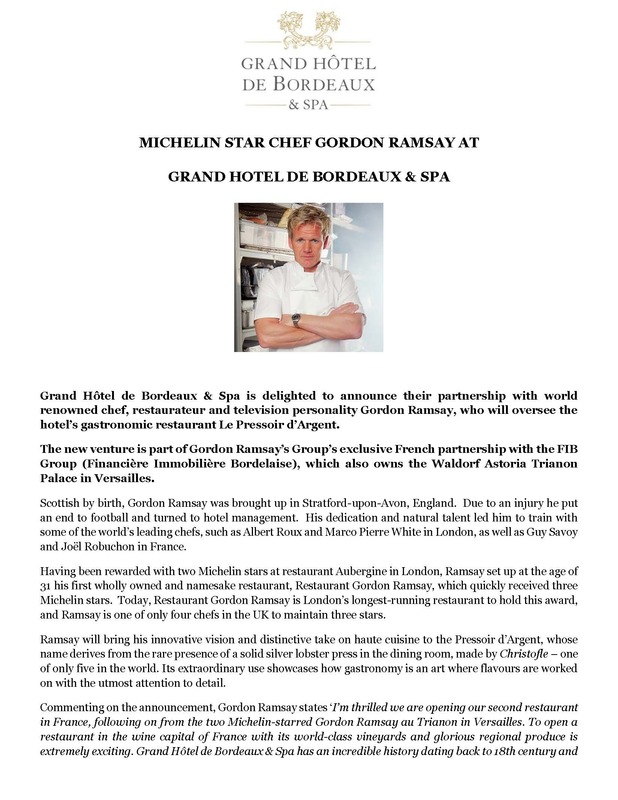 Good France / Gout de France – The World’s Greatest French Dinner! Click here for the full press kit and here to visit the website. 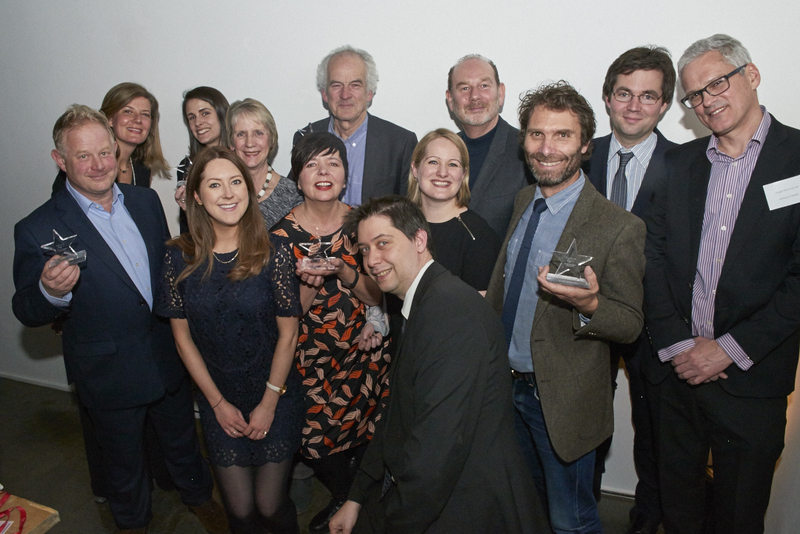 This year’s French Travel Media Awards were unveiled last night (27 February) during a glamorous evening at Carousel in Marylebone, following a voting selection by a six-strong jury panel. Making up the panel were Ian Murray, Executive Director of the Society of Editors; Nigel Wonnacott, Head of Communications at Brittany Ferries; Charlotte Wilmots, founder of Charlotte’s Web Public Relations; and Anne Pedersen and Rachel Johnston, Head of PR and PR Officer respectively at Atout France. A total of seven awards were given out in categories including City Breaks, Wine & Gastronomy, Art & Culture, and Family. 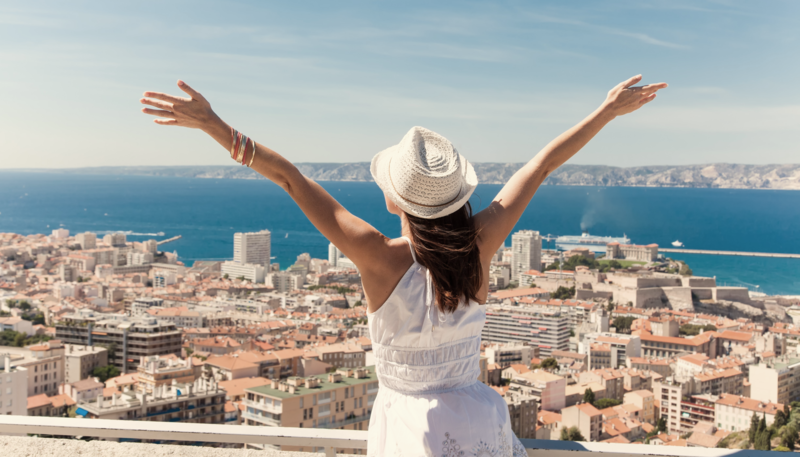 Following a successful first year, Atout France (the France Tourism Development Agency) and its partners are launching the second phase of its pan-European marketing campaign using the creative strategy ‘#Feel’ invoking the five senses. A variety of brands and destinations – and the varied experiences they offer – are at the heart of the campaign, supported by the services of a number of transport partners, which allow visitors to plan their trip to France smoothly. 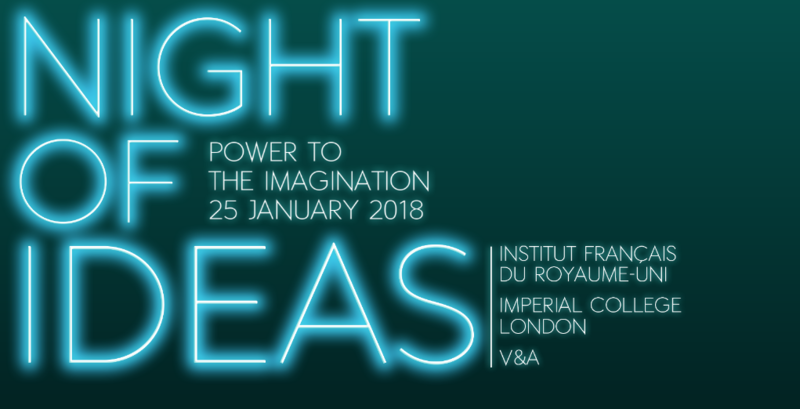 The NIGHT OF IDEAS is a project staged simultaneously around the world on Thursday 25 January 2018. For this occasion the Institut français du Royaume-Uni has put together a thought-provoking programme of free debates and performances exploring the latest ideas behind issues central to our times. 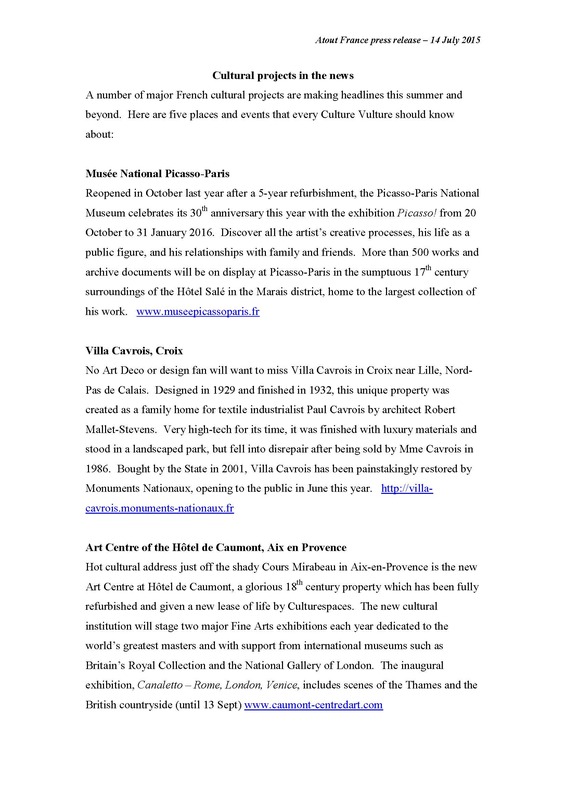 Click here for the full press release and programme of the night. LA LISTE will celebrate its 3rd Award Ceremony on 4th December 2017 at the Quai d’Orsay with 40 of the leading international chefs and restaurateurs from the 5 continents. It will reflect the excellence, cultural diversity and universal appeal in the world gastronomy. New transport routes, accommodation, museums, shopping outlets, sporting events and facilities, tourism initiatives and anniversaries will set the tone for France in the coming year. 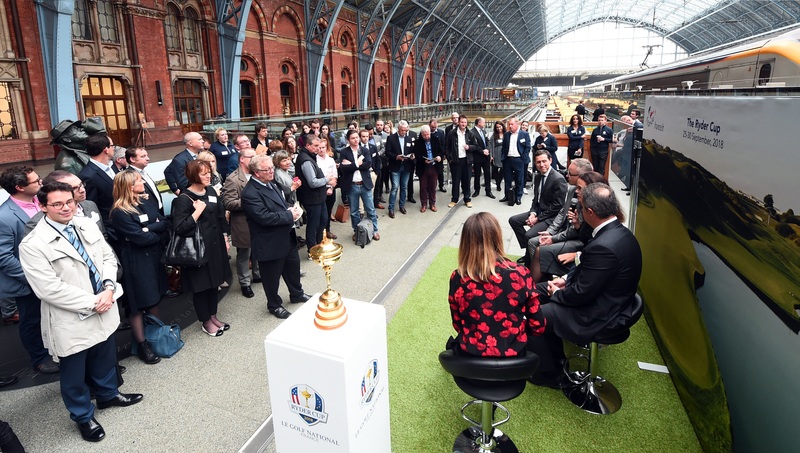 Ryder Cup Rendezvous: Iconic trophy’s arrival at London St Pancras International turns fans’ focus to France and The 2018 Ryder Cup. 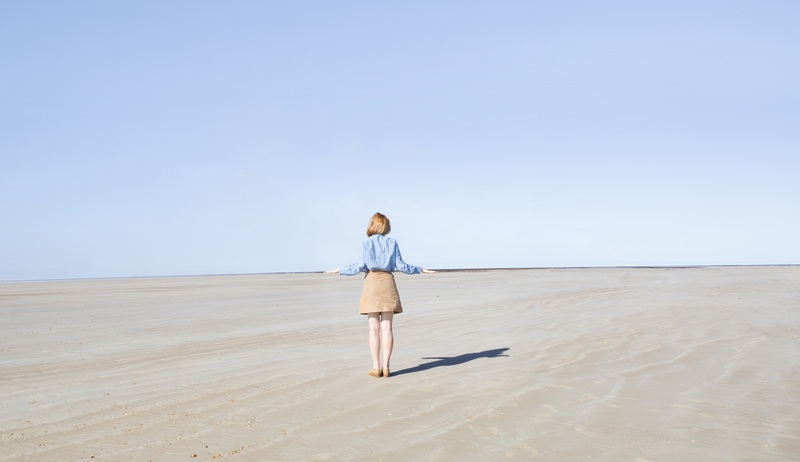 France Tourism Development Agency Atout France to launch its €4.6m ‘#Feel’ campaign, aimed at reigniting UK passion for France experienced through the five senses. Press release from our partners in Nice following the attacks on 14 July 2016. Once upon a time in France – Atout France launches a new video. Atout France is announcing the launch of its new ‘France as a modern tale’ video. The video is a new twist on the classic fairy tale Cinderella. The video embodies key French destinations and pays homage to classic French hallmarks such as style, elegance, fashion and romance. 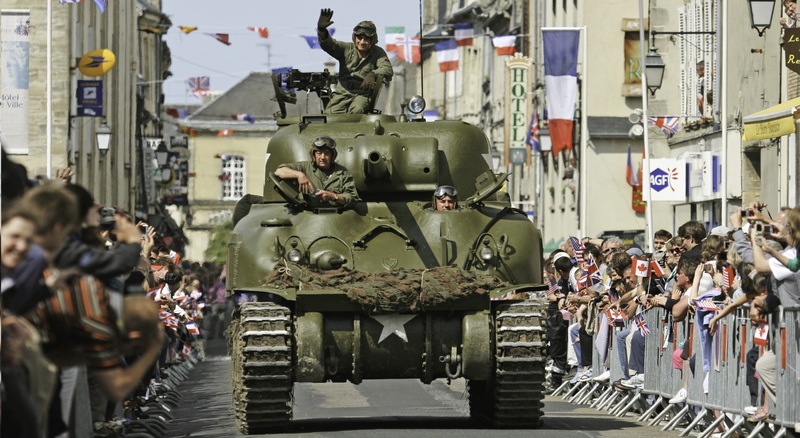 The 1m40s long video is hosted on the Atout France homepage on uk.france.fr. The video will be distributed virally. Read Atout France Destination video Press release. Atout France is pleased to announce that we will be working with NAUSICAA throughout the year. The most popular tourist attraction in the Northern France is celebrating its 25th birthday and marking this milestone with a whole raft of special events. 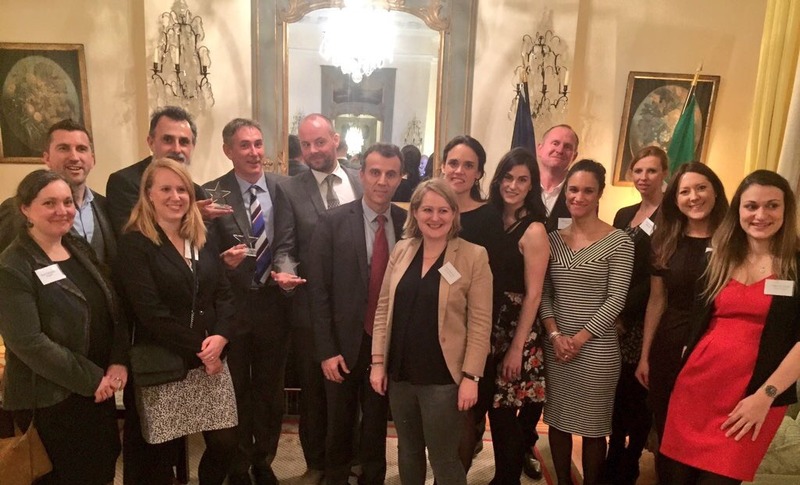 French Travel Media Awards 2016 follow hot on the heels of the Oscars. From trekking round Mont Blanc to camping in Provence, Nice on a shoestring to the culinary delights of Auvergne, the regions and lifestyle of France were celebrated by an inspirational variety of entries to this year’s French Travel Media Awards. 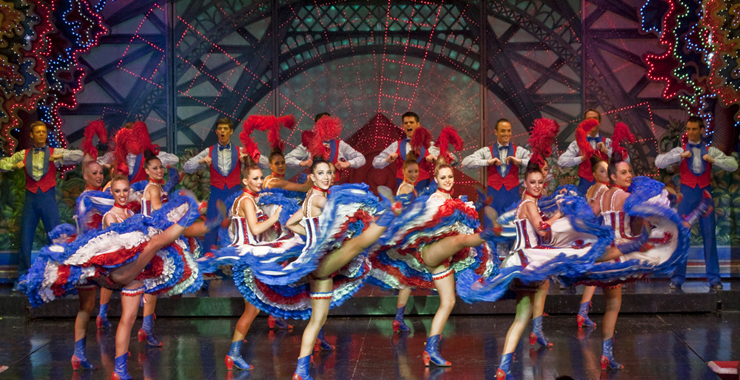 Positive tourism figures, increased investment and a whole host of special events, commemorations, new attractions and transport links sets the tone for an exciting 2016 in France.